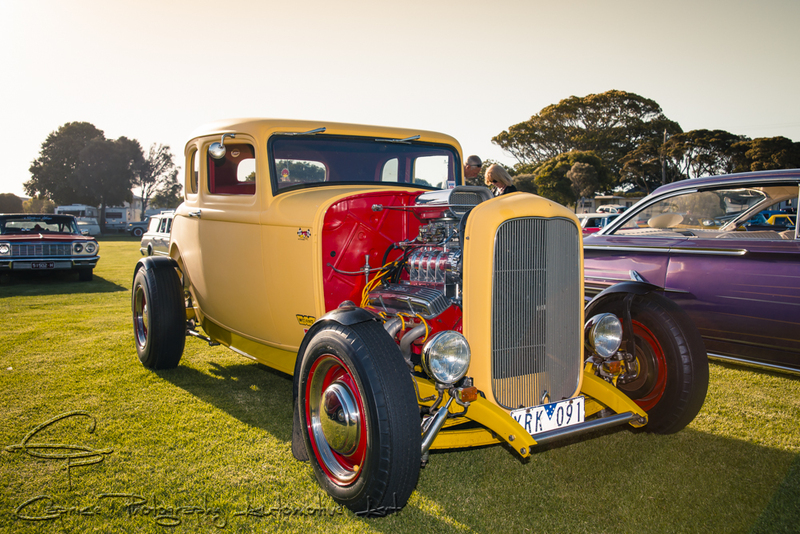 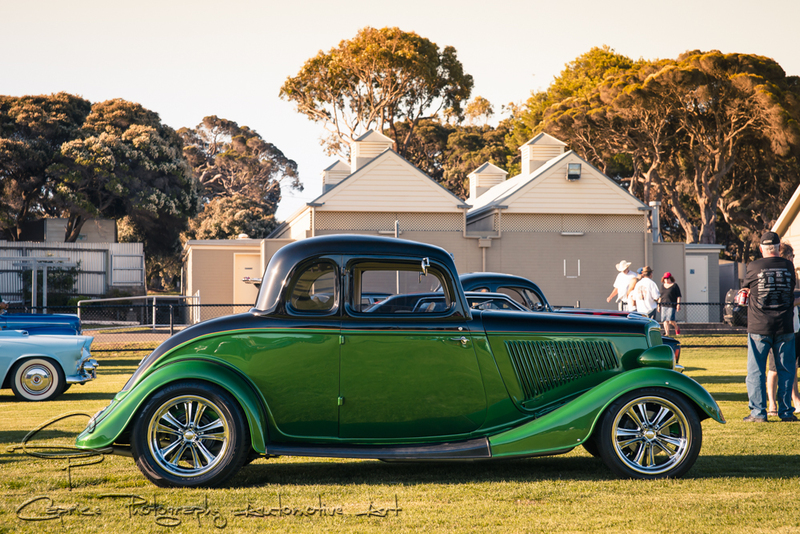 Geelong Street Rodders would like to thank all the entrants and sponsors who supported the Queenscliff Rod Run 2016 and helped make the event even bigger and better than last year. 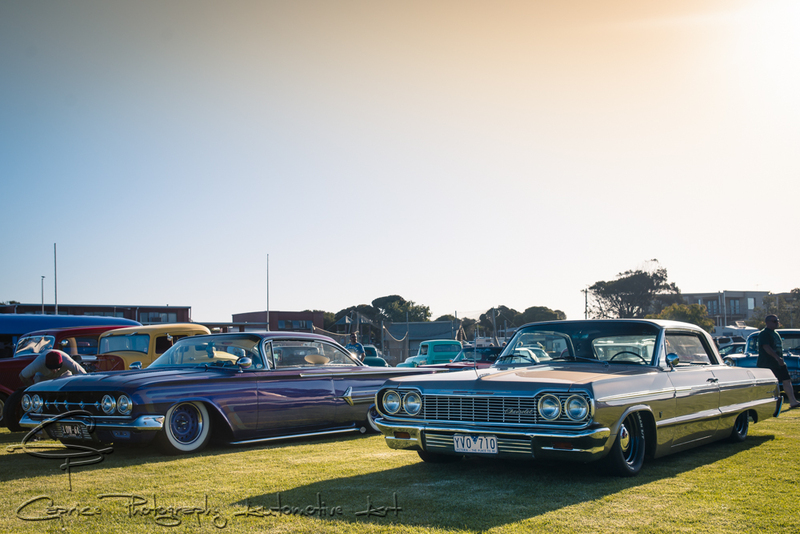 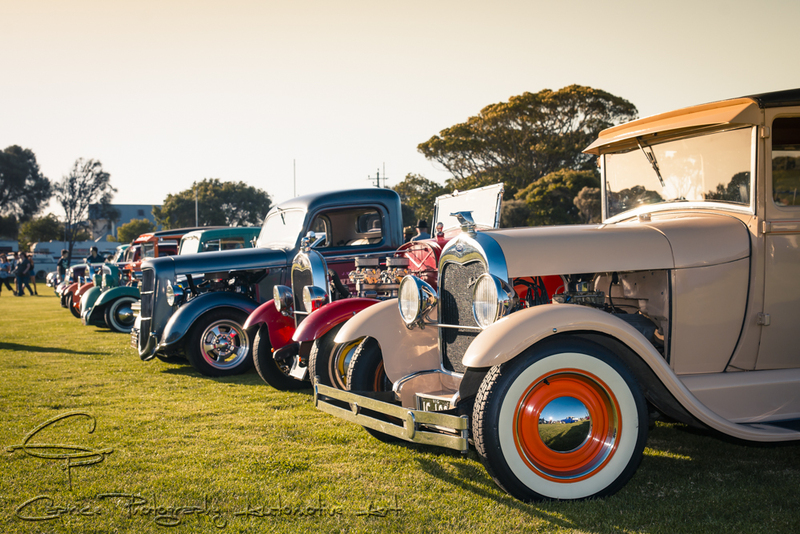 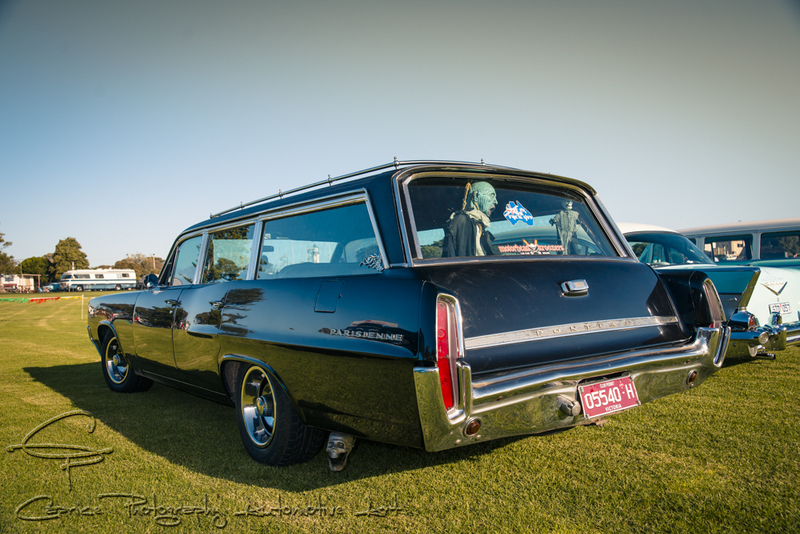 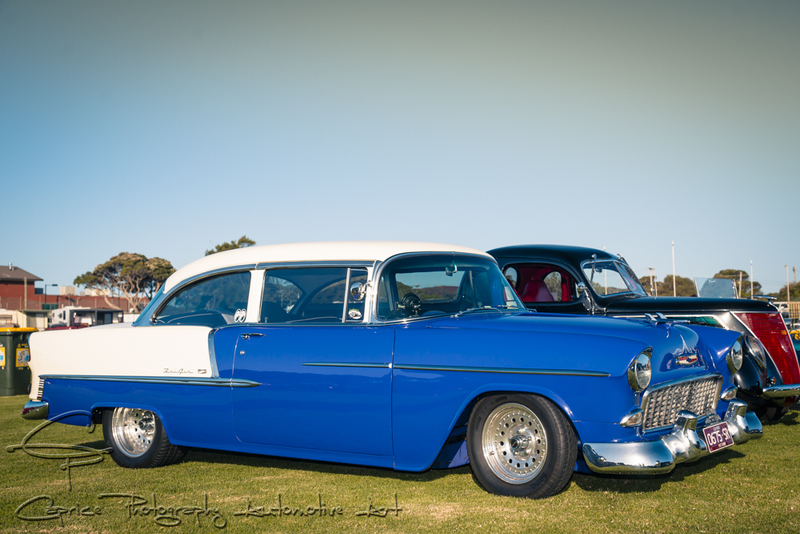 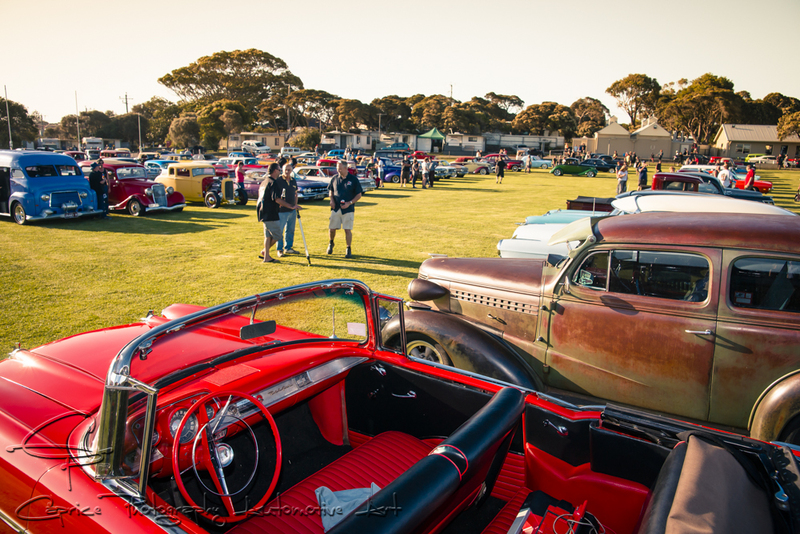 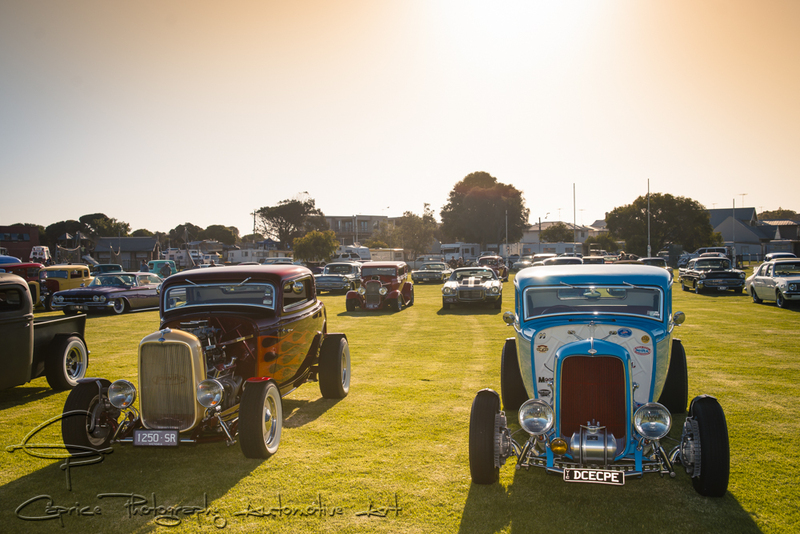 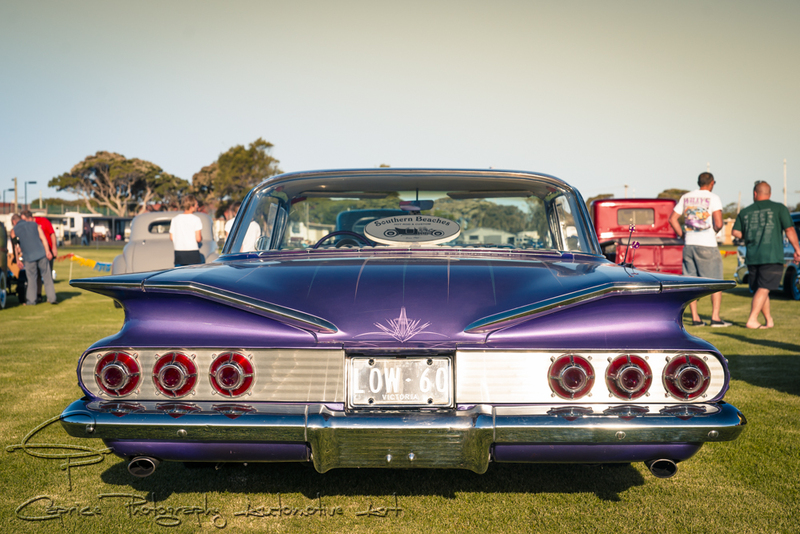 More than 600 entrants and their families enjoyed the beautiful Borough of Queenscliffe and surrounds over the three days along with the many visitors who came down to watch the Cruise Night on Saturday and to the Show n Shine on Sunday. 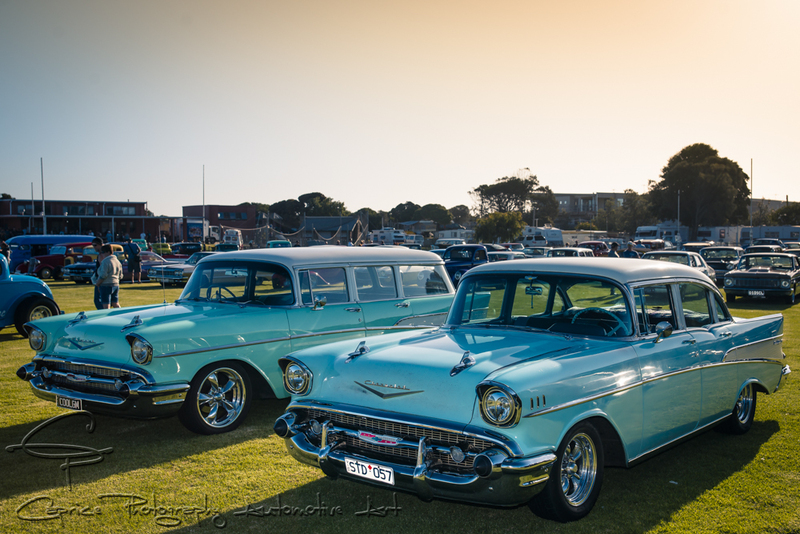 We look forward to seeing you at Queenscliff next year!